Shop online for over 300 hat plastic models at discounts up to 46%. Figures is the most popular of the 3 hat plastic models categories, then Cars / Trucks / Vehicles, and Dioramas. 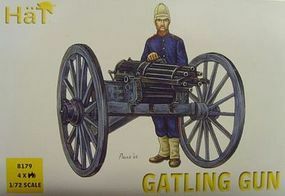 This is a 1/72 scale Gatling Gun plastic model set from Hat Industries Figures. 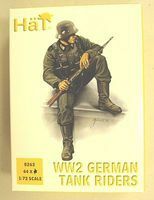 This is a 1/72 scale German Tank Riders plastic model military set from Hat Industries Figures. 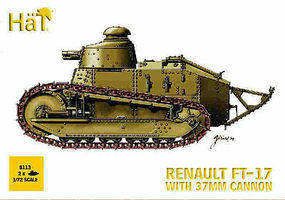 This is a 1/72 scale WWI FT-17 Tank with Cannon plastic model vehicle set from Hat Industries Figures. 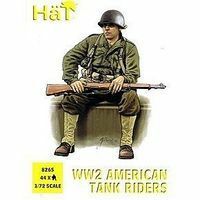 This is a 1/72 scale US Tank Riders plastic model military set from Hat Industries Figures. 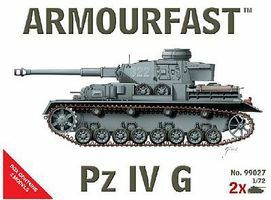 This is the 1/72 Scale Panzer IV Ausf.G Tank (2 Kits) from HAT. 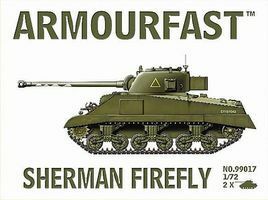 This is the 1/72 Scale Sherman Firefly Tanks from Hat Industries figures. 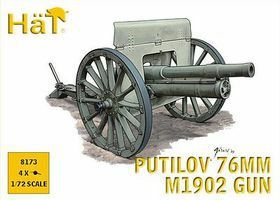 This is a 1/72 scale WWI Putilov 76mm Gun plastic model set from Hat Industries Figures. This is a 1/72 scale WWI Highlanders plastic model military set from Hat Industries Figures. This is a 1/72 scale WWII Romanian Infantry plastic model military set from Hat Industries Figures. This is the 1/72 Scale Cromwell Tank from Hat Industries figures. This is a 1/72 scale Late French Artillery WWI plastic model set from Hat Industries Figures. This is the 1/72 Scale Armourfast StuIG 33B (2) Plastic Model Military Vehicle Kit by Hat Industries. This is the 1/72 Scale British Naval Gunner & Crew Plastic Model Military Figure Kit by Hat Industries Figures. This is a 1/72 scale WWI US Infantry plastic model military set from Hat Industries Figures. This is the 1/72 Scale WWI Austrian Infantry Plastic Model Military Figure Kit by Hat Industries. This is a 1/72 scale Russian Tank Riders plastic model military set from Hat Industries Figures. This is a 1/72 scale British Tank Riders plastic model military set from Hat Industries Figures. This is a 1/72 scale WWI Russian Infantry plastic model military set from Hat Industries Figures. This is a 1/32 scale French Elites in Great Coats plastic model military set from Hat Industries Figures. This is the 1/72 Scale Carthaginian War Elephants from Hat Industries figures.